Plan to attend this Saturday morning event on April 6th, 2019 at Valley Bible Chapel.  The morning will include bagels, break-out groups (sessions for everyone…including groups for those of you who cannot come to camp), and a time for praise and ministry from the Bible. We will begin with bagels at 9:30 and end with lunch at 12:30. Please plan to attend! Valley Bible Chapel @ 9:30am. Lunch at 12:30pm!